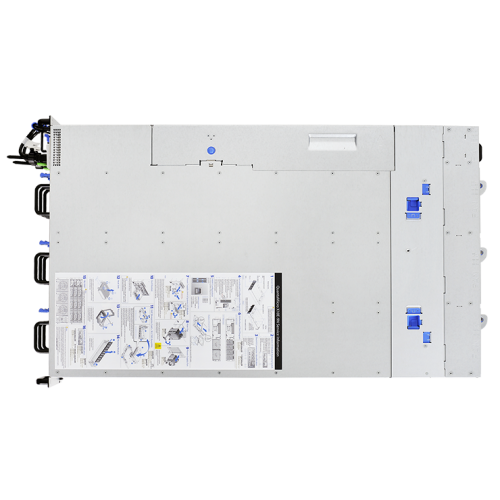 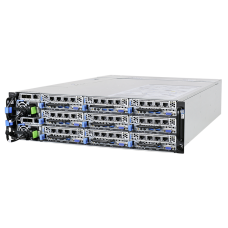 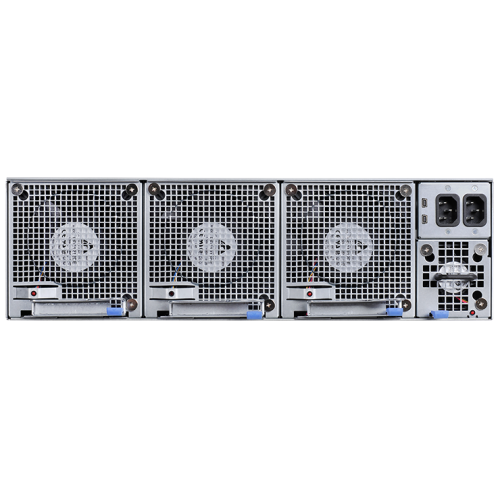 The QuantaMicro X10E-9N is a microserver built upon the Intel® Xeon® processor E3-1200 v5 product family, supporting up to 9 server nodes in a compact 3U chassis. 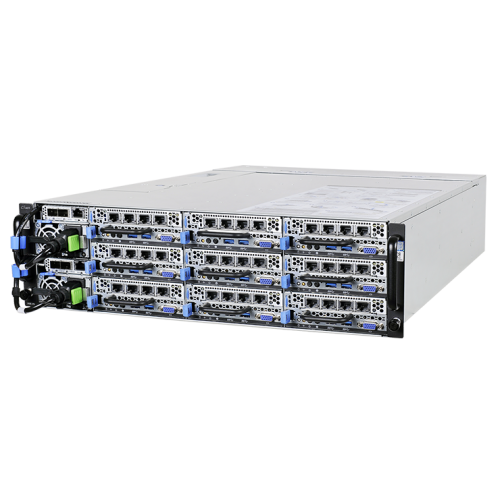 Dedicated to attaining the best space, energy , and cost efficiency, this high-compute-density and low-power system is the best suited for the growing number of hyper-scale workloads found inside modern datacenters. 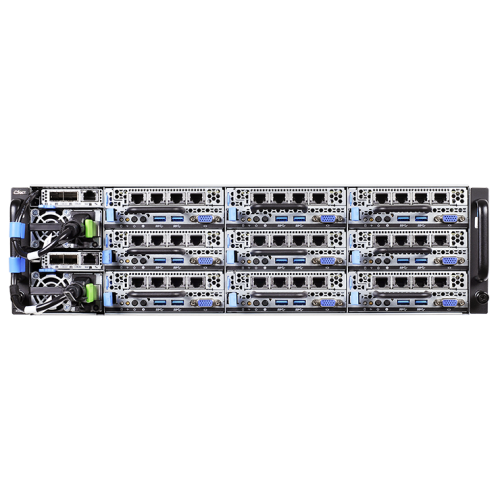 Embedded with the latest Intel® Xeon® E3-1200 v5 Skylake processors, the next-gen QuantaMicro X10E-9N not only enhances computing performance by 10% compared to its predecessor, but also boosts its memory performance by 33%, while lowering power consumption by at least 20%. 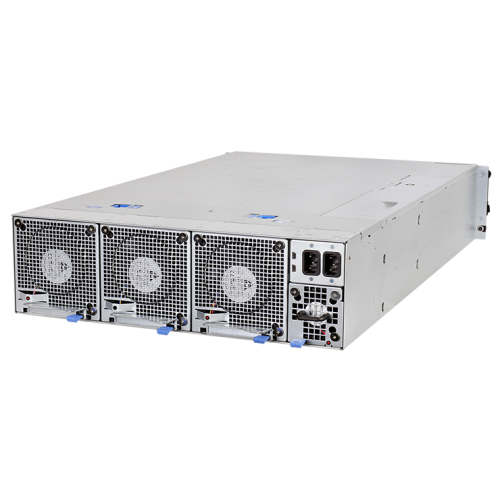 By sharing a set of redundant power supplies and cooling modules across all nodes and switches, this efficient architecture enhances energy efficiency and reduces operational expenses (OPEX).